With the increasing popularity of “cleanfluencers” such as Mrs Hinch racking up millions of followers on social media, a cleaning craze is sweeping the nation. Keeping in line with this trend, Bloo, the UK’s number one bathroom cleaner, has launched Fragrance Switch – a world first toilet cleaner that releases two alternating scent bursts with every flush. 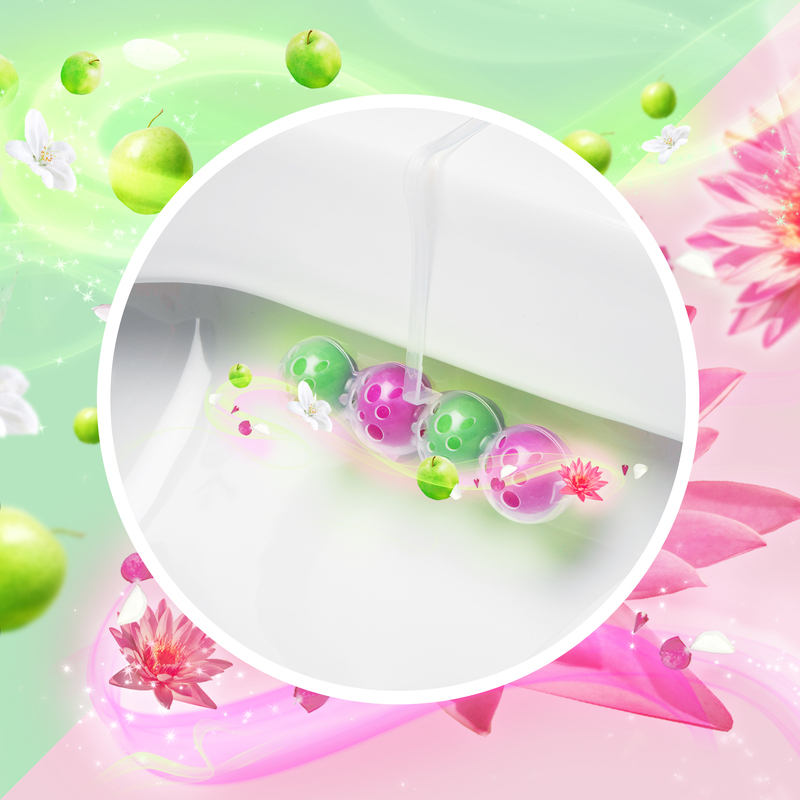 As well as smelling great, they help protect against limescale and dirt for a sparklingly clean toilet bowl. 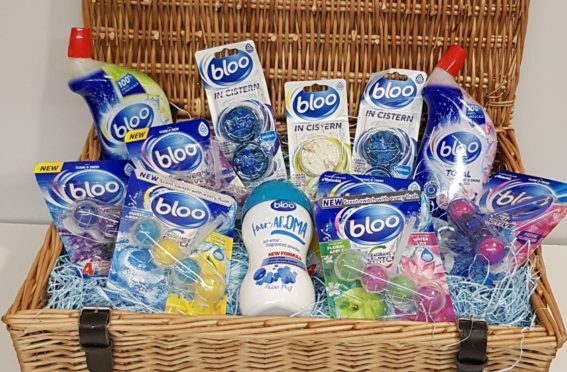 To celebrate the launch of Fragrance Switch, we have TWO beautiful wicker hampers packed full of Bloo products – including the new Fragrance Switch, incredibly popular Foam Aroma, Toilet Gels, In-Cistern Blocks and Active Rim Blocks – up for grabs. In which month do we traditionally give our homes a deep clean? Send your answer, name, address and email details to: SP Bloo comp, D.C. Thomson & Co. Ltd., 2 Albert Sq., Dundee DD1 1DD.